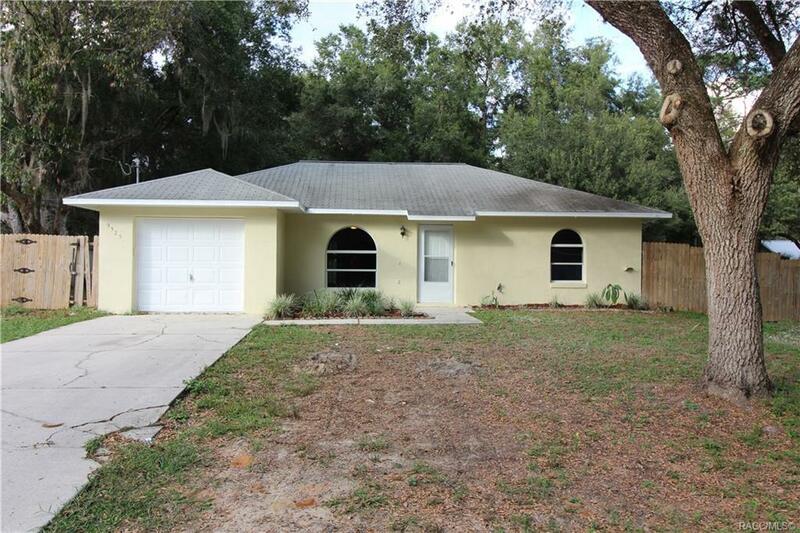 Must see this recently upgraded adorable 3/2/1 on half an acre. Home is just outside of town and ready for its new family. Dead end street with 2 fenced lots with great neighbors around. Please call to schedule your appointment today! Owner motivated! Directions: From Crystal River Head North On Citrus Ave To Right On Green Bay Ln To Home At End On Left.